Are you participating in a trade fair a few times a year and do you want to present your product? By renting a LED screen or video wall, you can make an unforgettable impression. You can choose to use a single or a few LED screens, or an entire video wall. 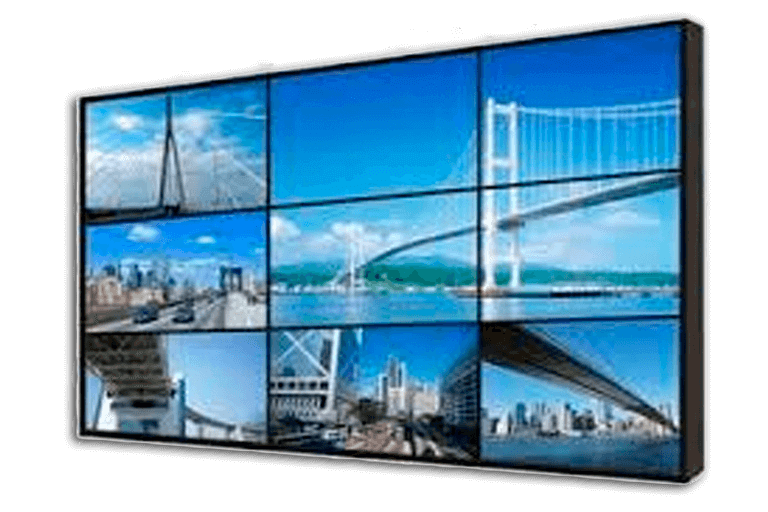 When renting a video wall, you can opt between a 2x2 video wall, a 3x3 video wall, or a 4x4 video wall. Don't hesitate to ask for our advice. 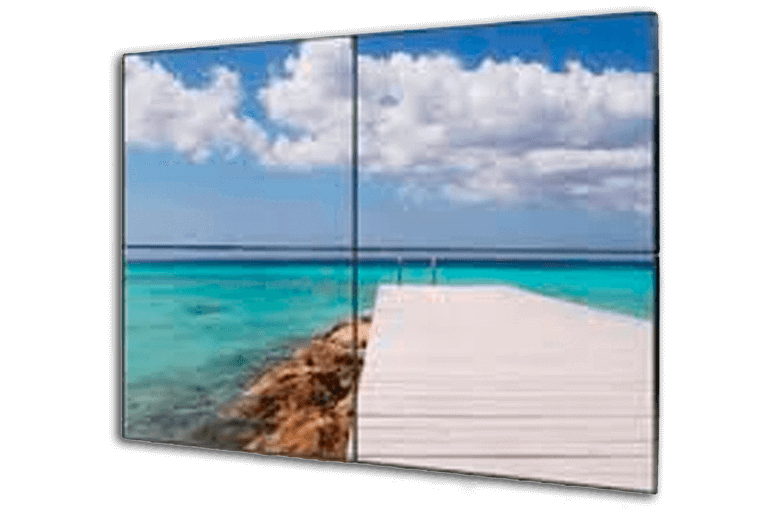 Rent a video wall at Flex IT Rent and leave an astonishing and lasting impression at an exhibition or trade fair. Our specialists will assist you during every step of the way when setting up the video wall. We will make sure that everything runs smoothly. You can rent our equipment for any period you like. We can deliver your order a day before the event starts and pick it up on the day after it ends. This gives you plenty of time to set up and dismantle your stand.